The last congregation I served before retirement was in Belleville, our current home community. Bridge St. U.C. celebrated its 200th anniversary while I was there, and one of our members wrote a very good historical play which took us back to the Methodist origins of the congregation. It included a recollection of the mission at Grape Island in the Bay of Quinte. 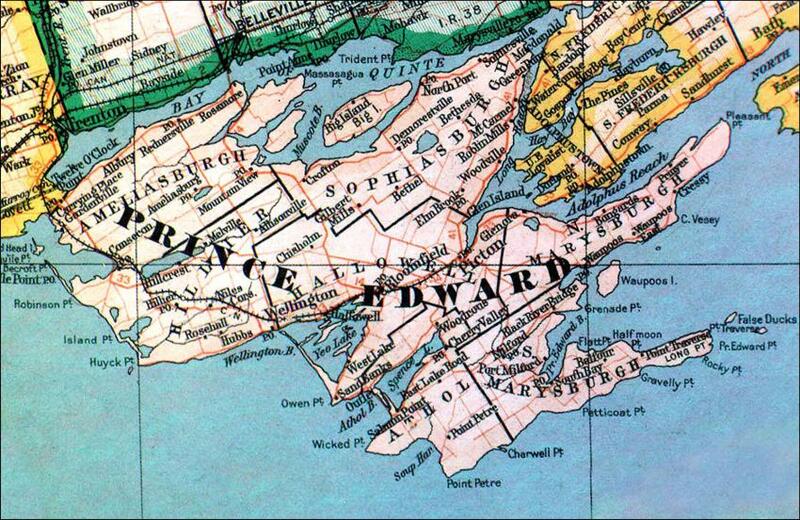 In the early 19th century a group of roughly 130 Mississauga First Nation people were settled on the island under the auspices of the Methodist church. David Mowat from the Alderville First Nation wrote the thoughtful portion of the play about this mission and acted it with great dignity. By 1826 the Methodists at the Bay had convinced the Mississauga to take up the development of a mission and attempts were made at teaching the people a new agrarian economy. On tiny Grape Island, the people learned to read, write, and to worship in a different manner, becoming a major target group of the early assimilation policies of Canadian church and state. 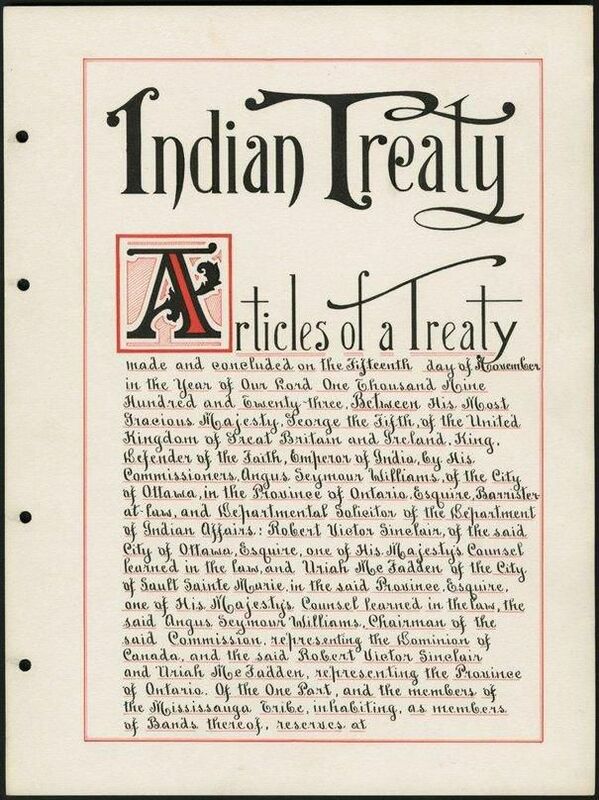 Now seven First Nations including Alderville are voting on a billion dollar settlement of the controversial Williams Treaty from early in the 20th century. In some of these communities there is tension about what may seem like a huge settlement, but this money will fund projects such as a water treatment plant at Curve Lake and there are concerns that it simple won't be enough. I hope that we will all pray for a fair and equitable outcome in these negotiations and that there will be wisdom from within the communities to navigate the way forward.